V twin or single cylinder? 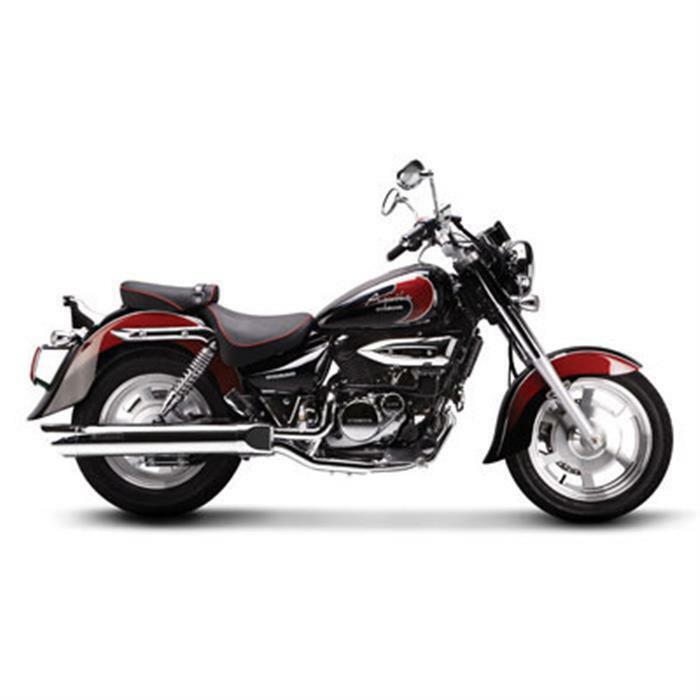 Hyosusg GV125C has which type of engine, V twin or single cylinder? Hyosung GV125C is a V-Twin 125 cc motorcycle producing 14.2 बीएचपी और 9.7 टोक़ के एनएम. The motorcycle shares the design with elder GV family members and weighs around 157 kg. It comes with a 5-speed gearbox and gets disc brakes for both front as well as rear wheels.